If you are thinking about getting new windows for your home in Riverside, CA, you have a lot of benefits to look forward to. 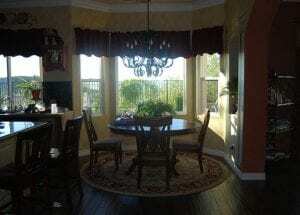 When you choose vinyl windows, you are getting energy efficiency, among other things. But just because vinyl windows are known for being energy efficient doesn’t mean every vinyl window is created in an equal manner. You will notice a difference in price on vinyl windows, but that is not the only variance. In order to get the best vinyl windows in Riverside, CA at the best price, you need to know which ones are high in quality and which ones to avoid. Some manufacturers will mix vinyl in with other materials in order to save money. You get a price break on the window as well, but you don’t get the quality window you need. When you are searching for high-quality windows, watch for durability ratings. Windows that are pure vinyl will have higher ratings in that area. You will also want to look into heat resistance. Pure vinyl will resist heat better than mixes as well. Make sure you inspect the colors of the window examples with care. The sun in Riverside, CA is hot and contains plenty of UV rays. Those rays can cause windows to yellow or change in color over time if they are not high in quality. High-quality vinyl windows will contain titanium dioxide or a tin compound. These elements brighten the window several shades and protect it from the effects of the sun. Watch for those compounds on the label and if you don’t see them, ask the manufacturer. Some manufacturers use cheaper methods called tinting to preserve color. These are not high-quality windows and will fade faster over time. If you notice a pale blue tint to the window, it is an indication that this cheaper method is in play. Living in Riverside, CA, you know how hot the sun can get on its worst days. You need high-quality vinyl that will stand up to intense heat. High-quality vinyl windows can withstand temperatures that are 160 degrees and higher. This is very helpful during the hot California months. Look at the heat ratings on the windows and if the temperatures are too low, the vinyl will soften under the sunlight, which can cause it to sag and crack around the edges. These are just a few of the elements you will need to check as you look for high-quality vinyl windows for your home in Riverside, CA. 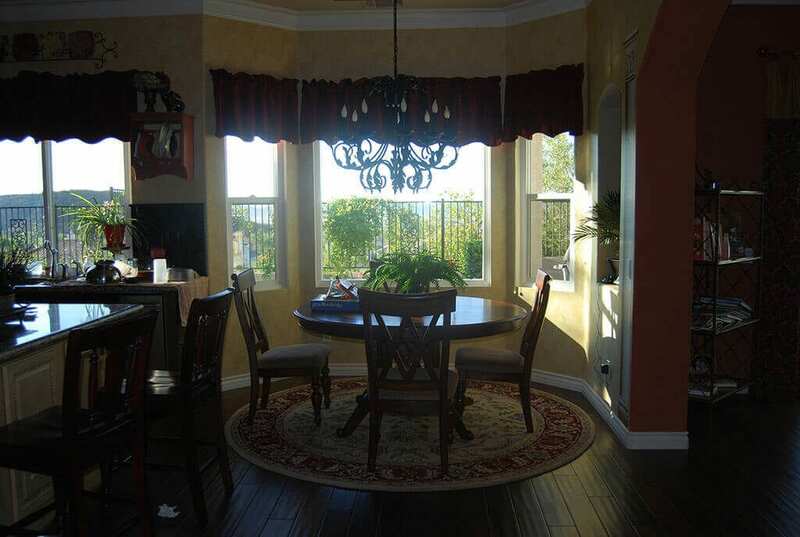 For more details and recommendations from the professionals, call Andy’s Glass & Window Company at 951-677-7421. We will gladly give you a free estimate and help you choose the best high-quality vinyl windows to meet your unique needs. You can also stop by our showroom at 25751 Jefferson Ave, Murrieta, CA 92562 and see some examples of the products we have to offer.